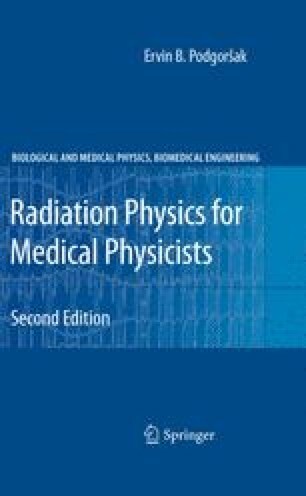 This chapter serves as introduction to particle accelerators used in medicine. Many types of particle accelerator were built for nuclear physics and particle physics research and most of them have also found some use in medicine, mainly for treatment of cancer. Two categories of particle accelerator are known: electrostatic and cyclic.